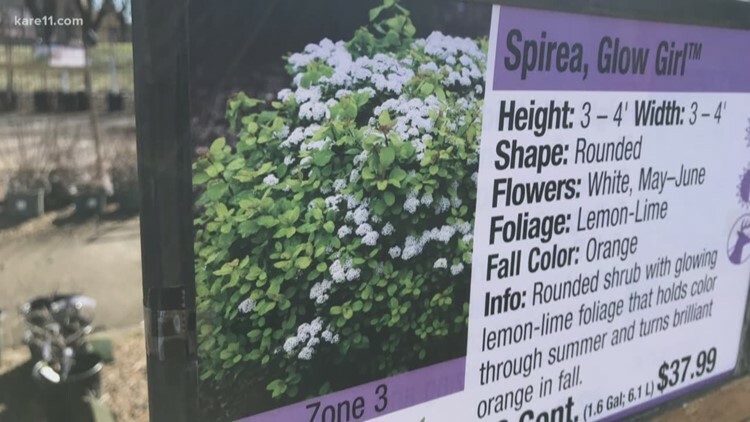 If you're getting eager to get outside - and clean up the yard wait! 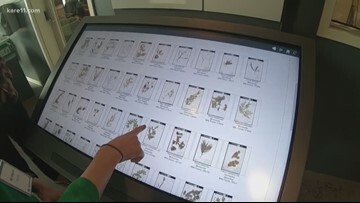 Bobby's here to break down which plants actually need trimming now- and which ones need a little more time in today's Grow with KARE. We could use a trip straight to July and that's what we got when Bobby and I headed to Owatonna. 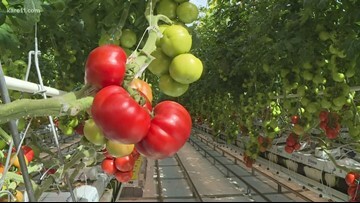 Walking into the green houses at Bushel Boy in Owatonna is such a treat in the chilly spring. 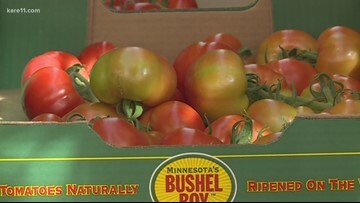 Laura and Bobby pay a visit to Bushel Boy Farms. 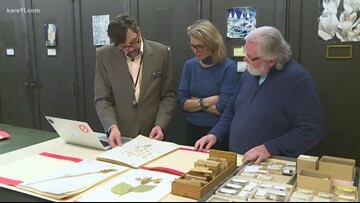 Behind the scenes at the Bell Museum Biodiversity Collection on the St. Paul campus of the University of Minnesota. 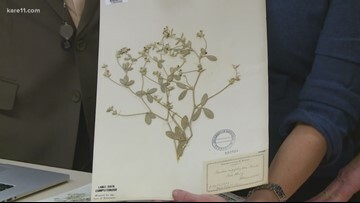 We go behind the scenes at the Bell Museum Biodiversity Collection on the St. Paul campus of the University of Minnesota. 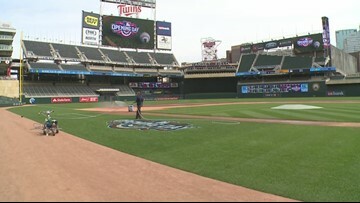 The Minnesota Twins are going back to green on the Target Field batter's eye. 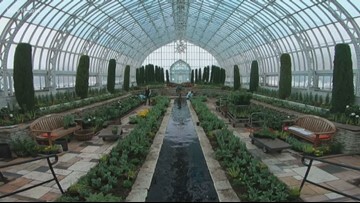 The Living Wall has 6000 sea-green juniper plants in a unique arrangement in center field. 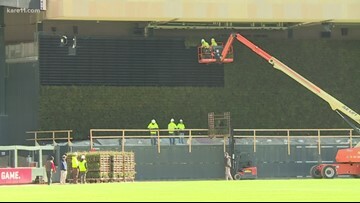 Batter's Eye Wall is green and growing! In his 10th season as grounds keeper, Larry DeVito tackles winter head on and makes the grass green! 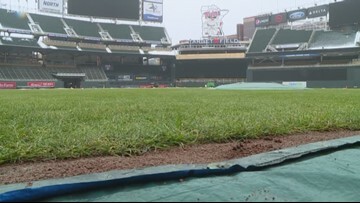 First the polar vortex in late January, followed by the snowiest February ever-with those cards dealt by mother nature I am sure Larry DeVito had to be the happiest man in the Twin Cities when he took the tarp off and found the grass to be in great shape at Target Field. 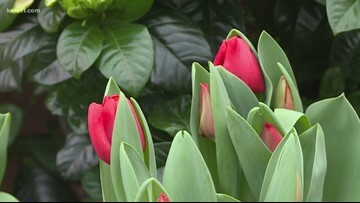 Come smell the tulips in St. Paul this weekend! 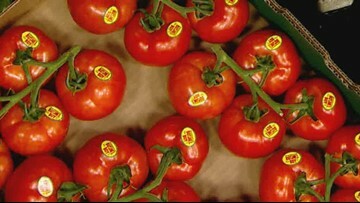 Bobby and Belinda experienced SPRING this week and you can too!